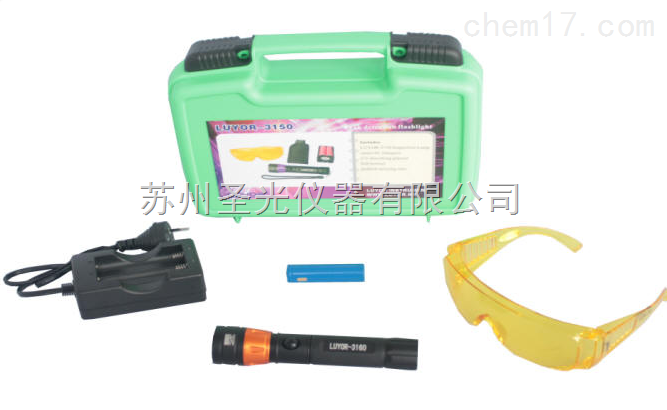 LUYOR-6803 The Most Complete Kit to Find Leaks in Oil, Water and Water/Glycol-Based Systems! Works in any enclosed circulatory system where fluids are used. Allows inspection of the entire system under virtually all operating conditions.